Pre-Intermediate Tap >> Mondays *Sold out! 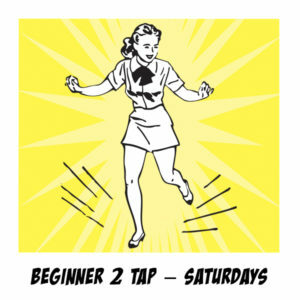 ​​This class is open to all tappers who have completed Beginner 3 Tap and are ready for more…Learn nifty new combinations and further develop your rhythm. 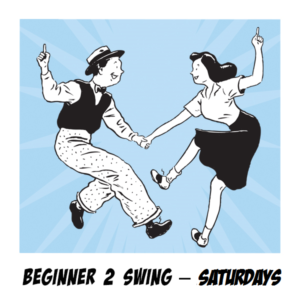 A NEW and snazz-tacular choreography will be introduced in this level. 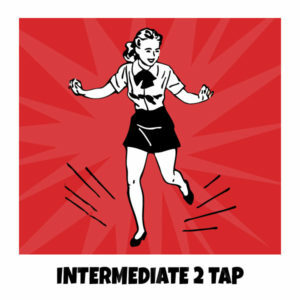 Hoofers are required to have taken Beginner 3 Tap order to join the Pre-Intermediate level!